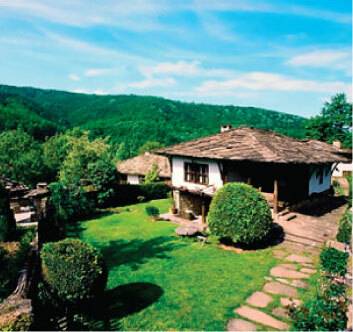 For those who prefer the quietness of the countryside to the noise and bustle of the big resorts, there are a lot of opportunities to enjoy a calm and quiet stay in Bulgaria’s beautiful countryside. Villages and small towns in every part of the country offer a quiet and homey atmosphere and unique home hospitality. Many of these places have already developed their individual ecological tracks through beautiful routes with fairytale-like scenery. We have a unique collection of country houses and the range and type of properties is increasing every year. Our priority is invariably the quality of furnishing, efficient local management and of course right location. We pay special attention to the privacy which our clients will receive and most of our villas have private pools. We offer truly relaxed and informal home stays while maintaining a standard which is sensitive to everyone’s needs.